Looking for comfortable office space for your growing company? This is your chance to get a spot in the heart of Richland, near the hospital, shops, restaurants, and bordered by a creek. 1100 Jadwin Avenue was recently purchased by local owners, who are upgrading it. With huge amounts of parking opening at the end of August, fiber internet connections, and a central location, this is the perfect base for your company. The upgrades planned include HVAC, exterior facade, lobbies and common areas, and so much more. Generous tenant improvement budgets. Need a suite? A whole floor? 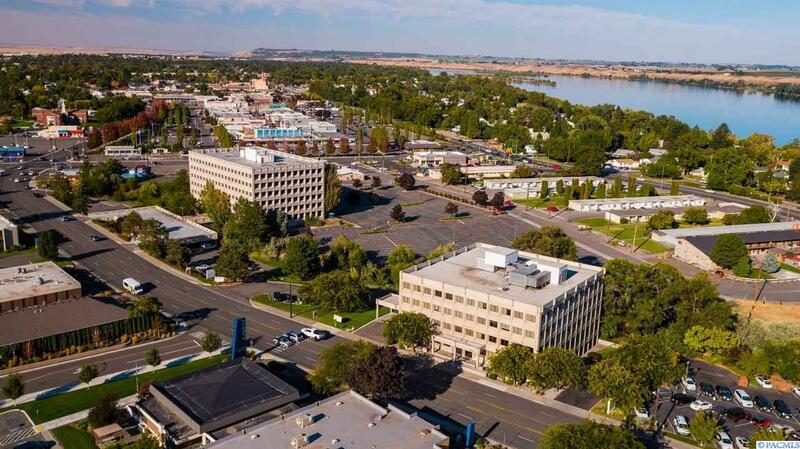 With up to 14k+ square feet configurable in many ways and suite sizes, there's no better central richland office space for your company. Call today for your showing. Listing provided courtesy of Paragon Equity Management. © 2019 Multiple Listing Service of Pacific Regional Multiple Listing Service.